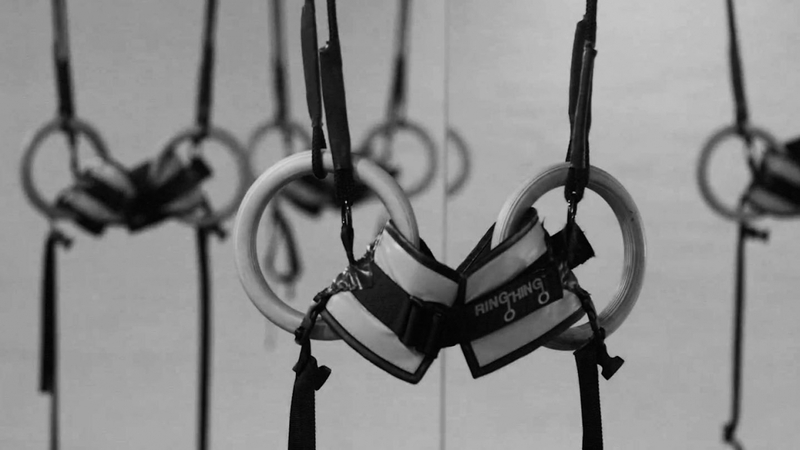 Developed by national champion gymnast, David Durante and former elite gymnast turned stuntman, Shane Geraghty, the Ring Thing® is a modified and updated version of a gymnastics training tool made specifically for the development of technically correct ring skills. 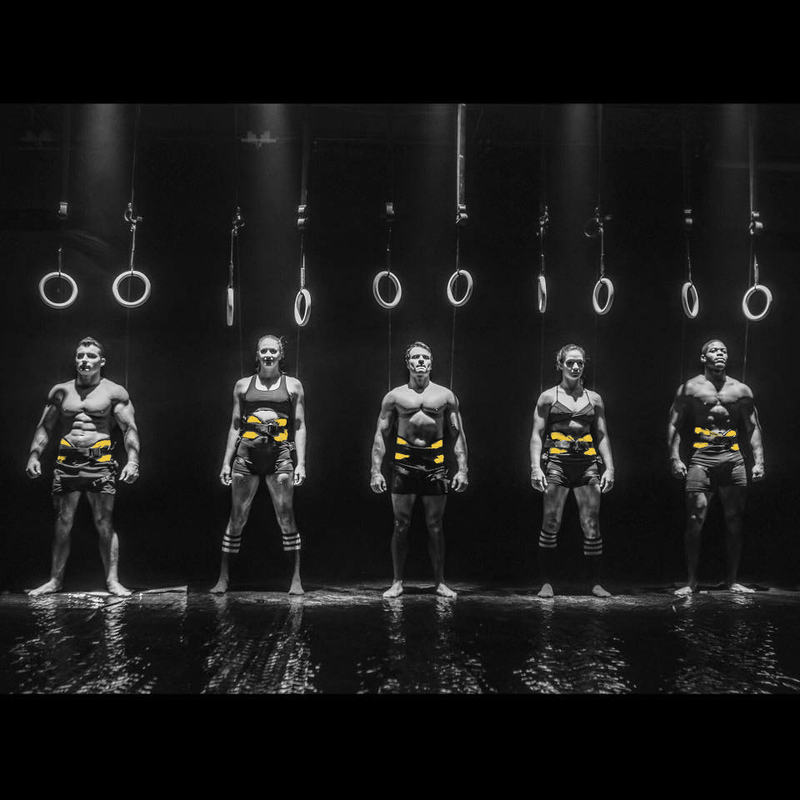 This incredible device uses a specialized pulley system to reduce body weight by half (50%), allowing users to do exercises they never thought possible. 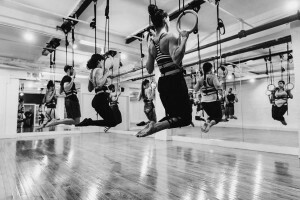 A variety of skills such as muscle ups, handstand push-ups, front/back levers, planches, as well as ring push-ups, rows, and pistol squats can be properly developed. The Ring Thing® can easily be hung from heights ranging from 8-15ft and has a quick set-up and take-down process, making it an ideal tool for functional fitness gyms, gymnastics gyms, or even as a home training machine. The Ring Thing® was designed with Harken (rated) Pulleys with swivels, allowing the user to move freely through forward and backward movements without the webbing above tangling. 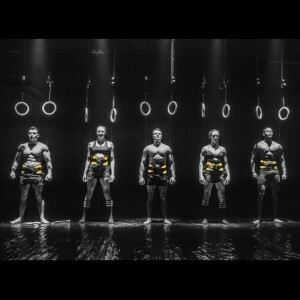 It also has a Cobra (military-grade) quick release belt, ensuring safety and quick attachment for moving through WODs. The harness material was designed to give a comfortable, non-slip surface while contacting skin. The Ring Thing® is a must have for anyone looking to improve their skills on RINGS. 30 Day Money Back Guarantee. 3 Year Manufacturer Warranty (against any broken parts, when used according to the User Manual).